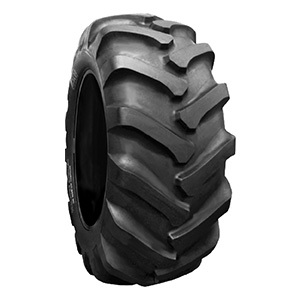 TR 678 has been specially designed for forestry applications. Its robust lug design provides excellent traction and self-cleaning. The strong casing structure stands for high load capacity whereas its steel belts protect the tire from punctures and damages. TR 678 features a cut-resistant tread compound providing excellent cut-and-chip resistance even on difficult terrains under extreme conditions.